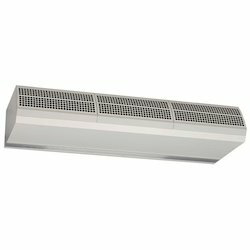 Providing you the best range of industrial air curtain, air curtain, commercial air curtain, pvc strip doors and flap doors with effective & timely delivery. 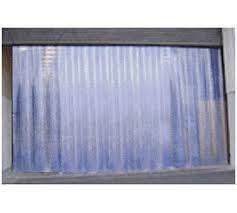 We Offer Wide Product range of Air Curtains, used in Industyries like, Food, Dairy, Pharamceuticals, Bottling, etc., as well as Hotels, Restuatrents, Malls, Food & Dairy Industry. 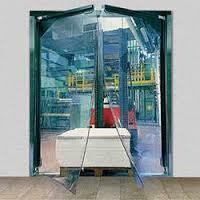 We are a distinguished manufacturer and supplier of Air Curtain. Our product is designed under the supervision of proficient professionals and is offered at industry leading prices. 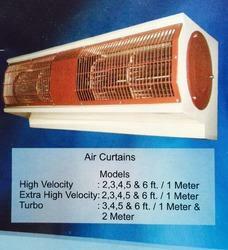 These air curtains can be used in malls and showrooms. It helps in keeping out dust, fumes and insects and helps in maintaining a clean environment. The offered product is available to the customers in no time constraint.